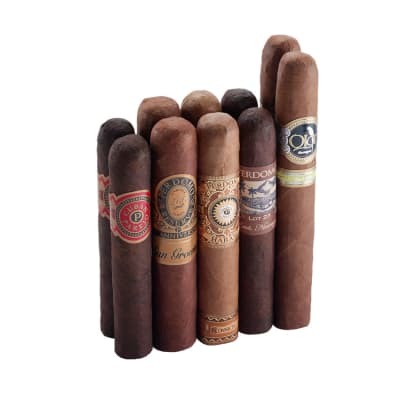 If there's one thing our Beautiful on the Inside cigar sampler has taught us, is that appearances aren't everything. 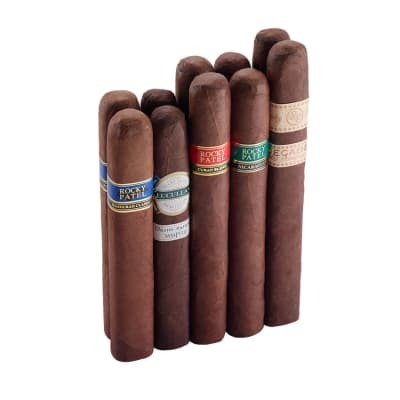 Take these 10 cigars: let's call them...ahem, 'rustic.' 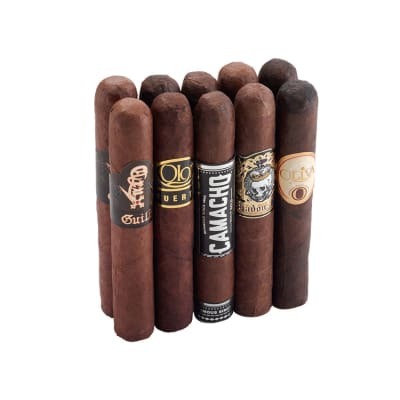 Each of these smokes features a thick and luscious sun grown wrapper, brimming with natural sugars and fermented to bring body and flavor aplenty to already-great blends from CAO, Asylum, 601, AJ Fernandez, E.P. Carrillo, Rocky and more. 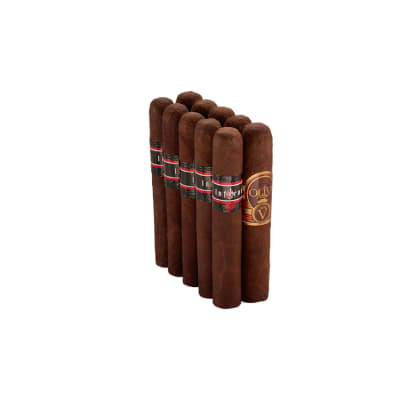 Ten cigars in all, that prove that beauty is more than skin deep - because they're gonna more than satisfy in terms of taste. 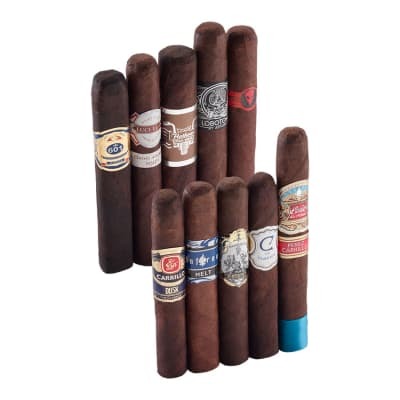 Add this Beautiful on the Inside cigar sampler to your cart today! The most underrated cigar out there! Sweet rich bold with tons of smoke! I love em!